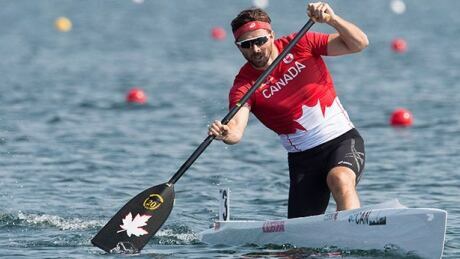 Canadian canoeist Mark Oldershaw will bring his wife and infant daughter to the Rio Olympics amid concerns over the Zika virus in Brazil. 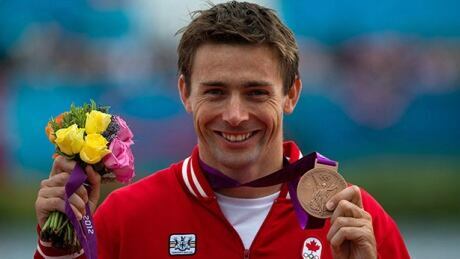 Recently qualified Adam van Koeverden and Olympic hopeful Mark Oldershaw rejoin Canada's canoe-kayak roster for the second event of ICF World Cup this weekend in Racice, Czech Republic. You are currently browsing the archives for the Sports/Olympics/D3 Rio 2016/Canoe-Kayak category.